Not a movie but does anybody else watch Chicago Fire? Sorry, I'm more a BBC guy; Doctor Who, Top Gear and Downton Abbey. Me either - I really do not watch much TV at all. I do hope they bring back Lilly; and say she was in a deep comma or something. Watched Transformers - Dark side of the moon. It's an audio visual treat but the ending is sooo long. I wanted it to finish! 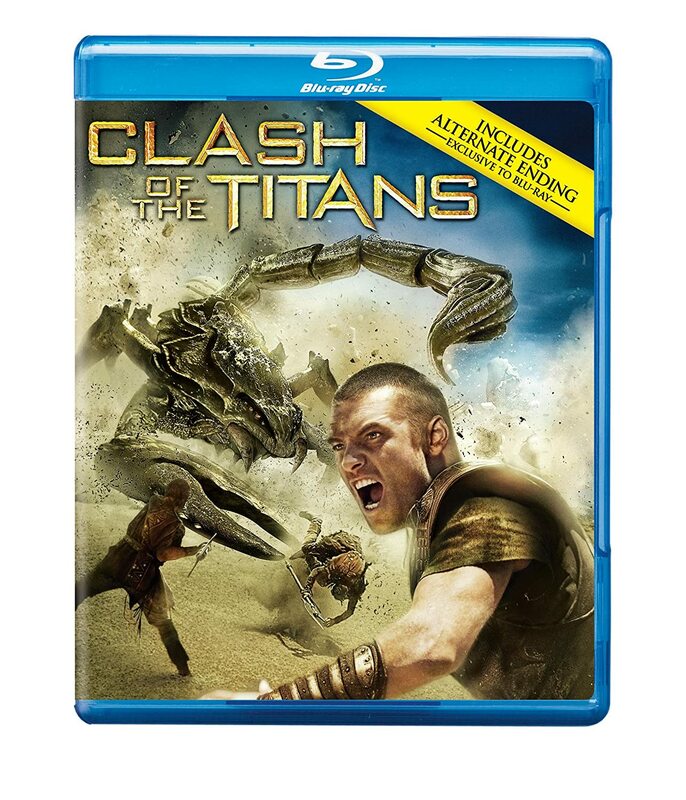 Clash of the Titans - nice demigod battles the bad guys. Nice flick and not as graphic or brutal as Immortals. I did notice Apollo in this movie is Zeus in the other. Also the girl Lo in this one is also the princess in Prince of Persia. Luther - check out Wrath of the Titans if you get a chance - the ending has some great LFE and there is a sequence that I think has really fantastic color combinations that really stand out. I am still working my way through Battlestar Galactica. I did watch Sinister earlier in the week. Kind of a trippy movie.